The Finns Pendant is an articulate expression and testament of today's modern lighting. 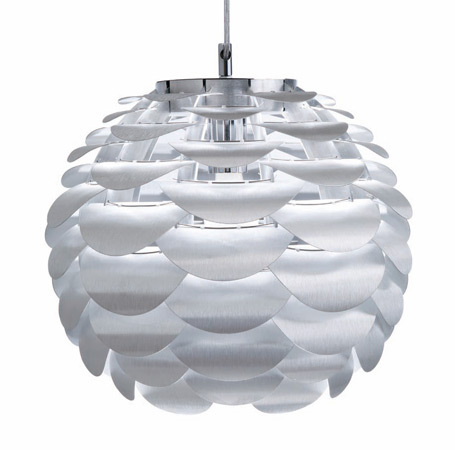 This stunning pendant features aluminum layered shades and chrome canopy. 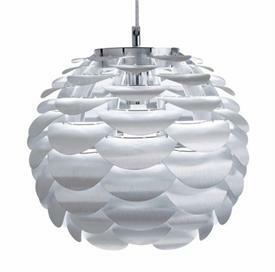 The Finns Pendant has a unique and striking look.